Imposing fortress flanked by two albarrana towers. Due to its location it was an important site at times of conquest and throughout the Middle Age. It was finally destroyed in 1822 during the war between absolutists and liberals. The castle’s most noteworthy features include the mediaeval graffiti on the dungeon walls, representing castles, knights and siege engines. Dating back to at least the 10th century, it is mentioned as the boundary castle between the bishoprics of Vic and Barcelona. 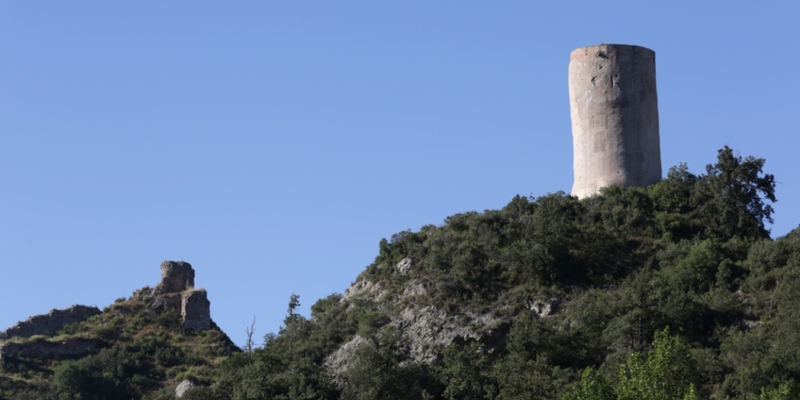 Known as “Castro Auripini”, it served to protect the counties of Osona and Barcelona against raids by the Moors. It formed part of the possessions of the Claramunt family in the 12th century and fell under the control of the Cardona family in the early 14th century. The tower is particularly impressive. Dating back to the 10th century, Miralles Castle enabled the control and repopulation of the county towards the west. 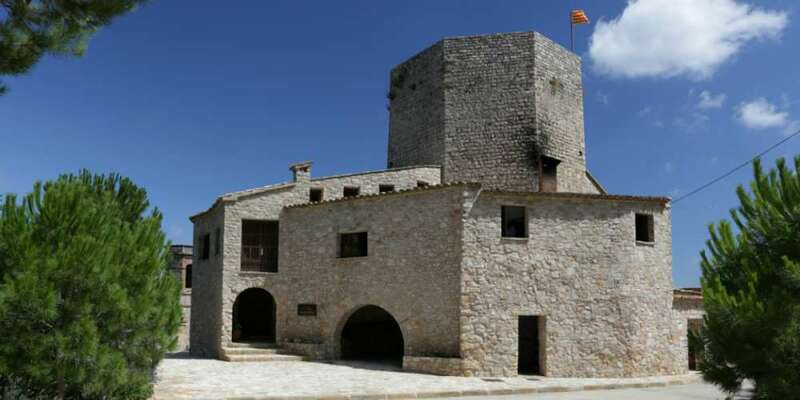 Located in the county of Barcelona, the castle was entrusted to the Cervelló family, who from the 14th century held the barony of Llacuna, which included this and other possessions in the area. 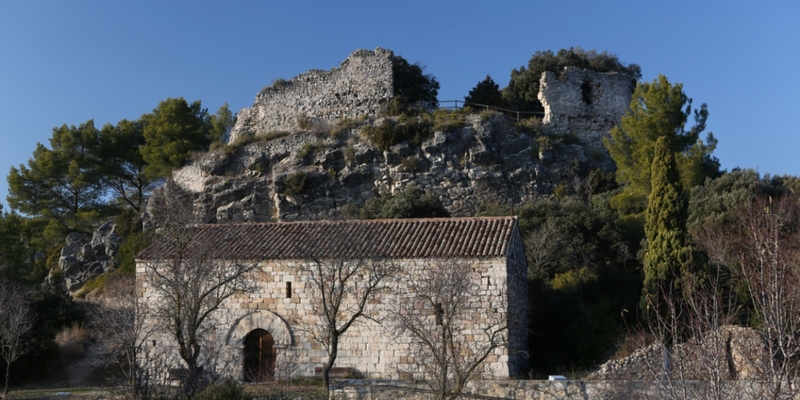 The most noteworthy surviving feature of this construction is the double walled enclosure and the Romanesque church.